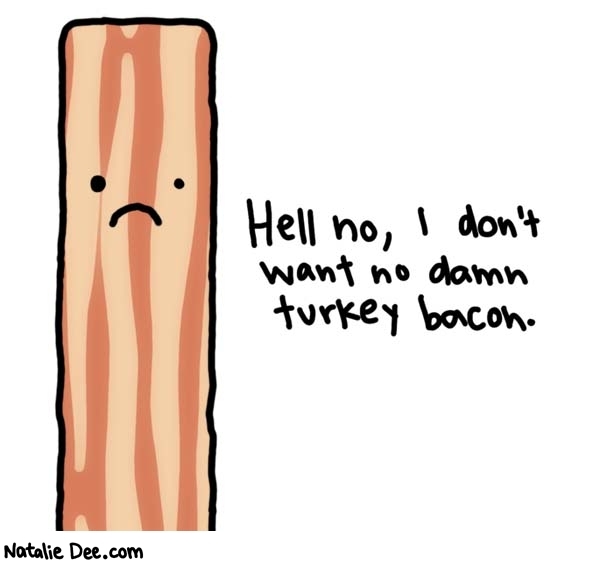 Skulls and Bacon: Hell No! Natalie Dee's comics rock!. Her site has been on my "need to check everyday" list for a while now. but www.explosm.net has some slick cartoons as well. 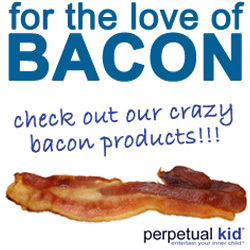 no one will love bacon more than me!!!! Men's Muerto Skull Sneakers - 75% off !